Published December 28, 2006 at × in Got Gorilla? 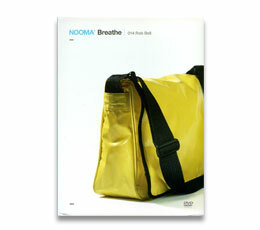 Got Nooma? Got Deals?